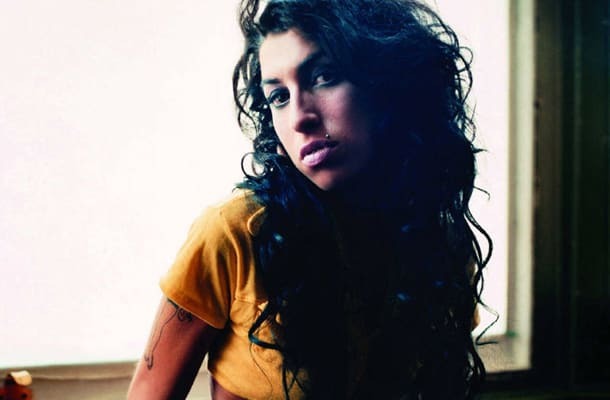 Salaam Remi: “This is the one-take Amy on guitar and vocal version, prior to her visiting Mark Ronson with the song. Once again she was with Mark Duffy in London and sat down and showed him what songs she had written, that could possibly make her album. So this is her with her guitar doing her thing.